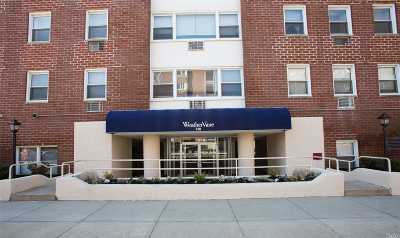 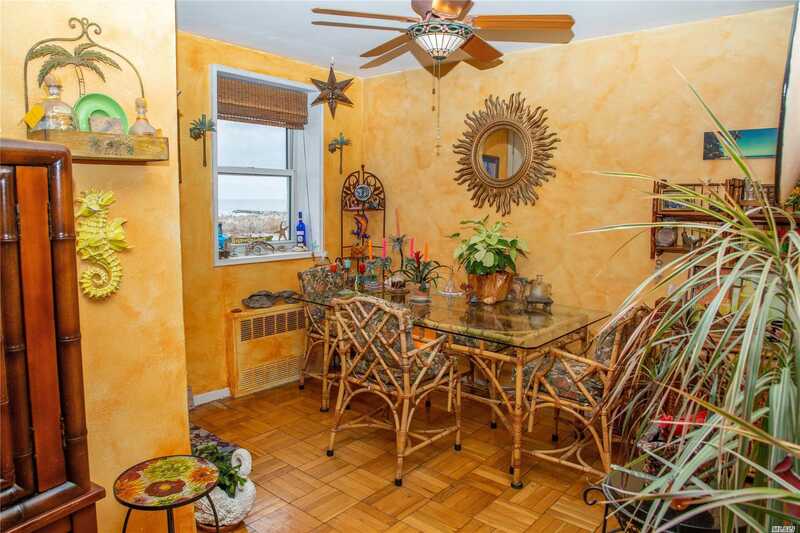 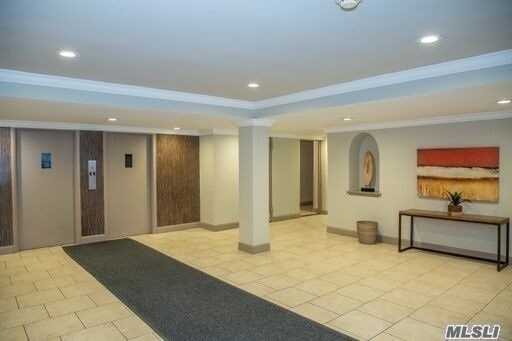 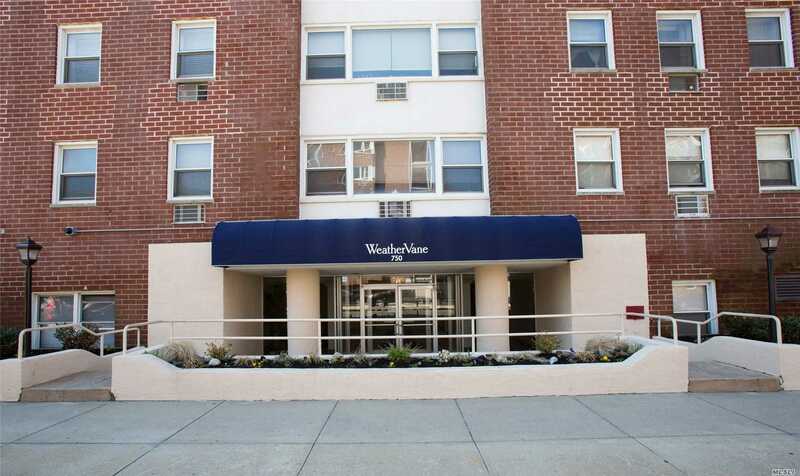 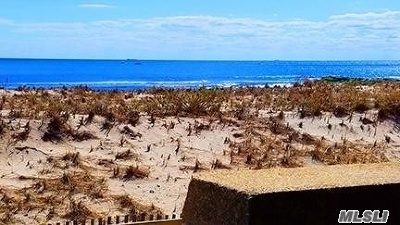 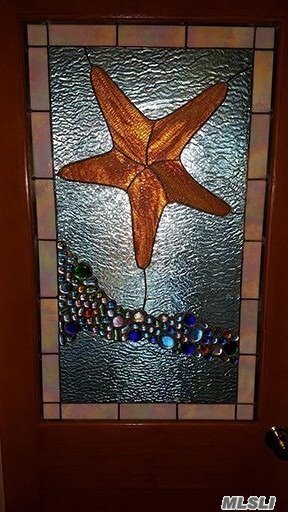 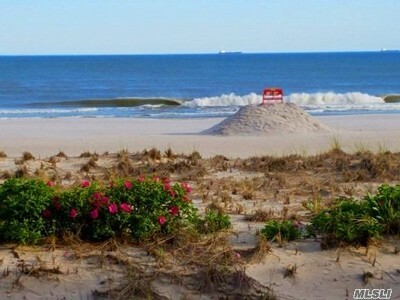 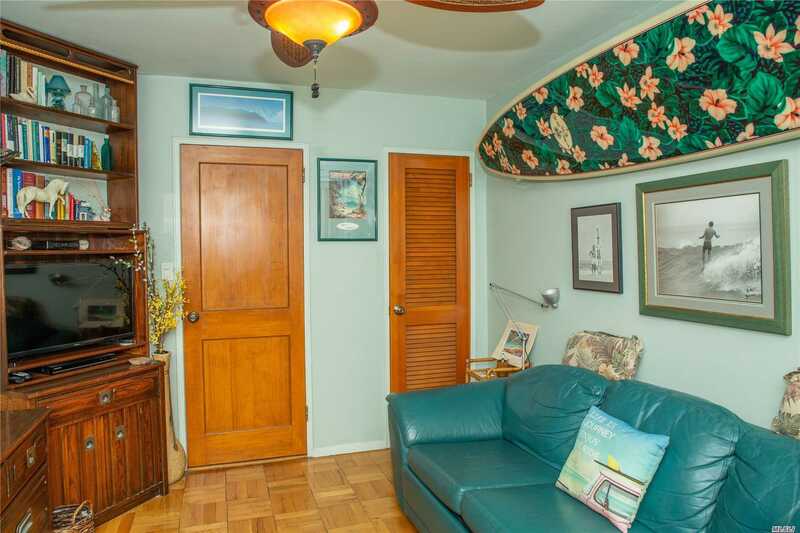 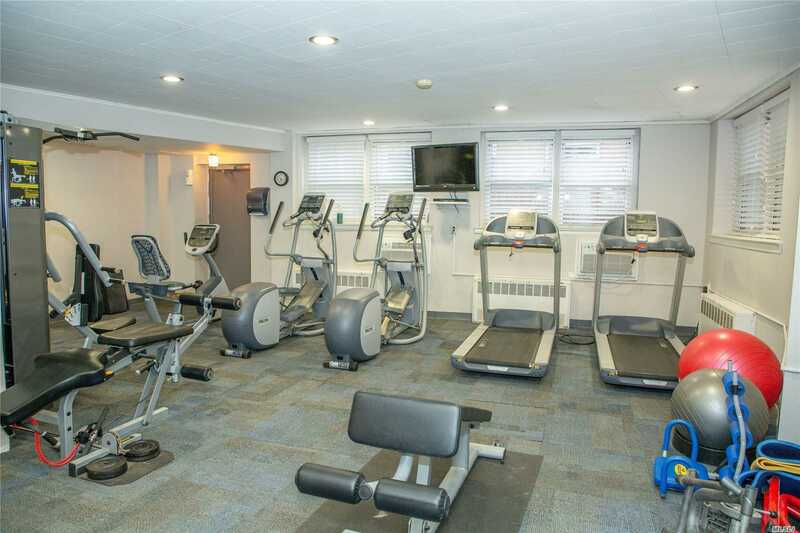 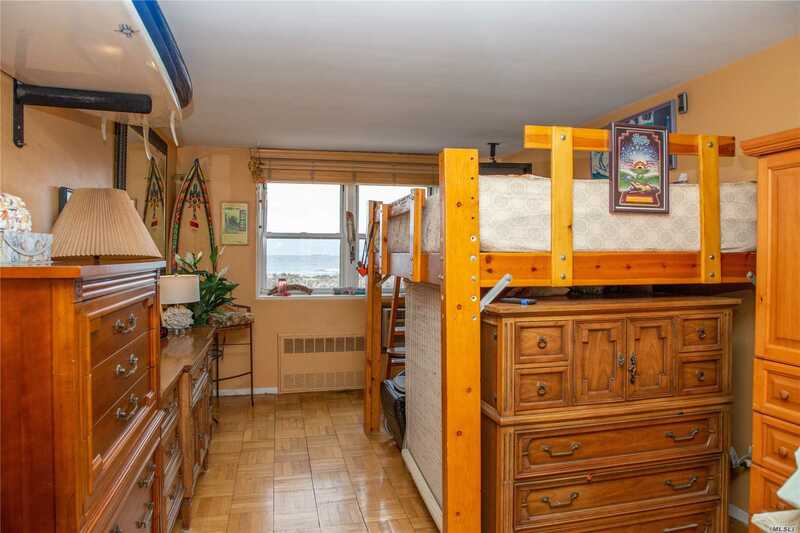 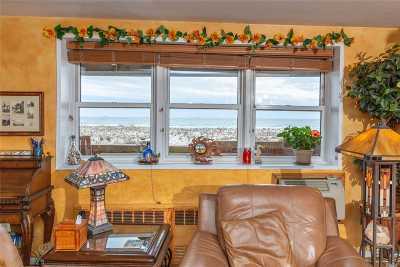 Feel like you&apos;re on vacation all year round in your fabulous o/f, 2 bed, 2 bath apt. 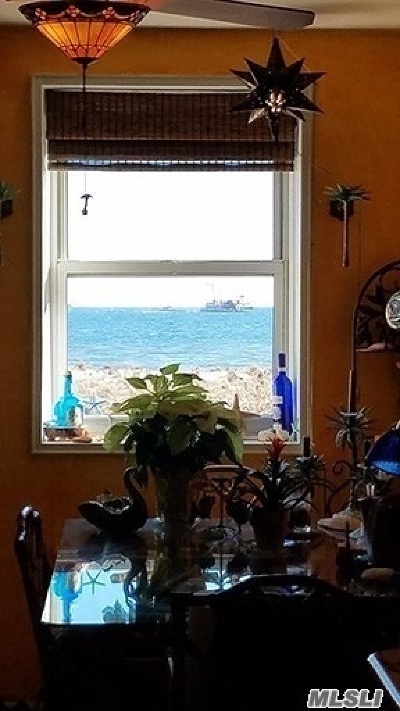 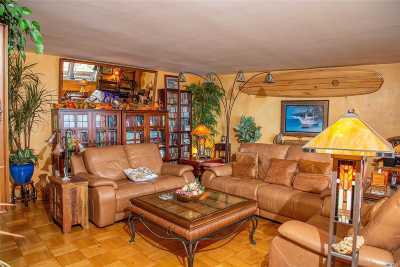 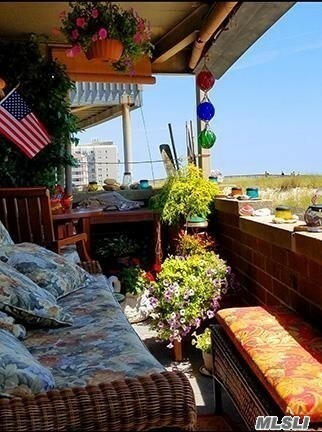 with unobstructed ocean views from the , LR, DR and MB. This spacious 1253 sq.ft. 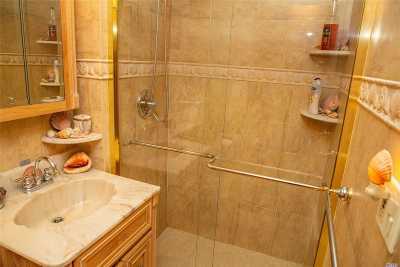 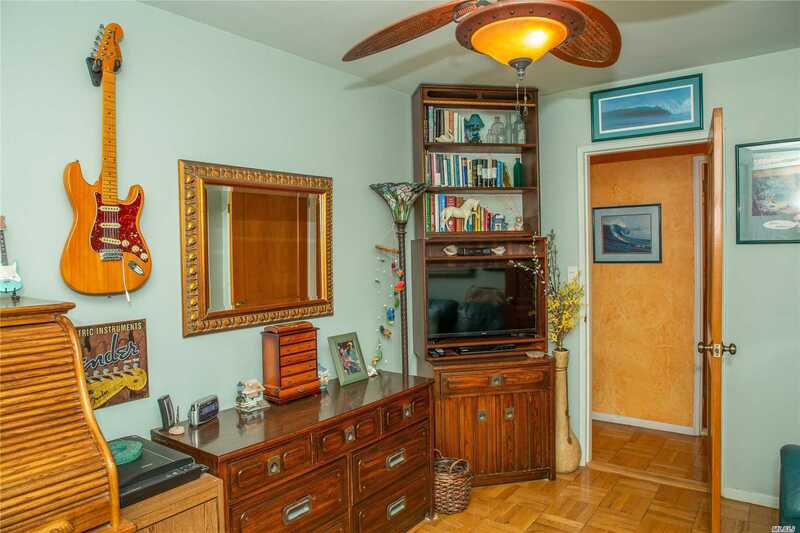 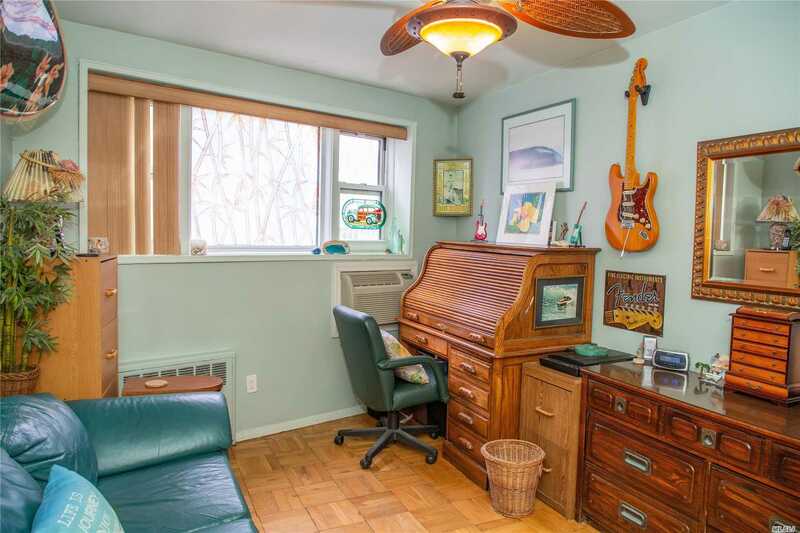 rare corner unit has hardwood floors and two updated bathrooms. 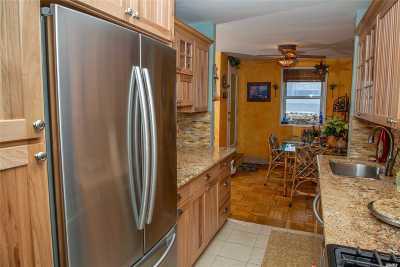 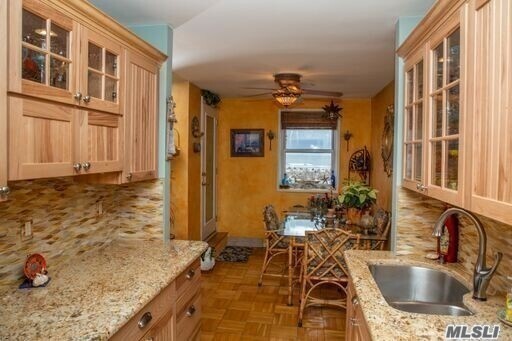 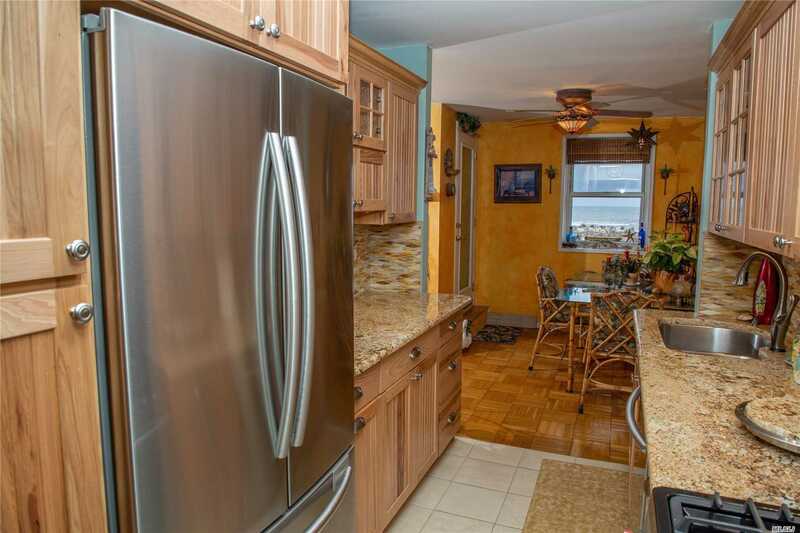 Kitchen is all renovated with new SS appliances, Hickory wood cabinets and granite counters. 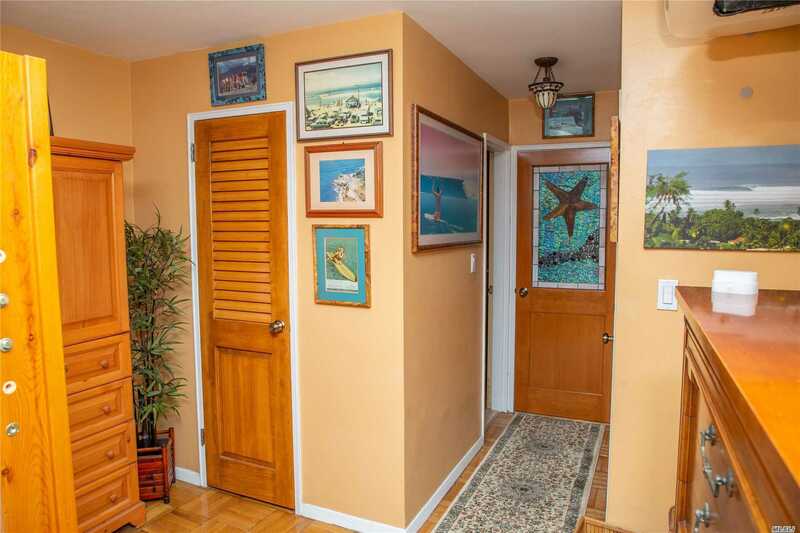 Step outside from your DR onto a large private balcony for a panoramic view of the beach, ocean and dunes. 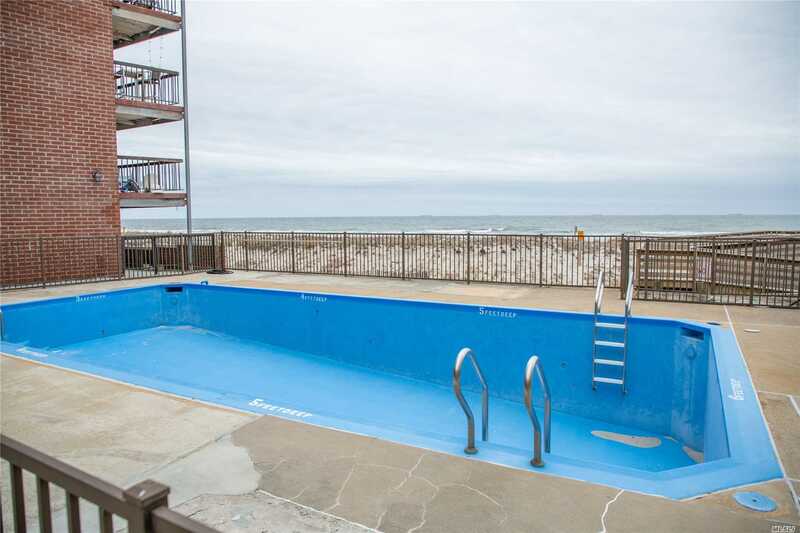 Building has direct beach access, pool gym and party room.